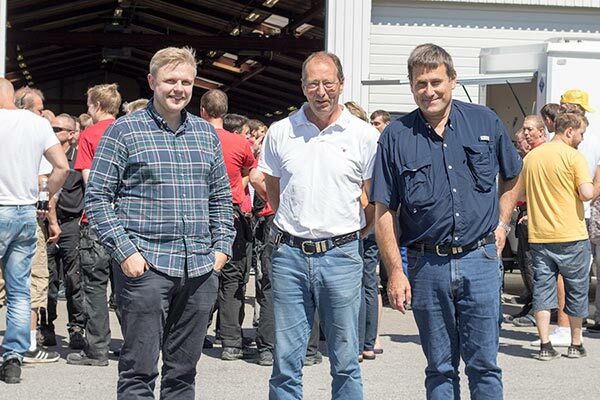 Scanvogn was founded in Sindal in 1995 by two builders, Finn Andersen and Frits Stjerne. Based on their own experiences from building sites and builders' needs, they developed a series of successful staff portable cabins. 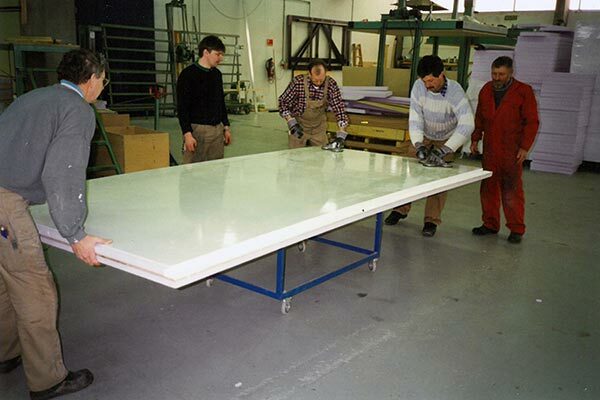 Production grew and space became tight, and in 1997 the company moved to our current premises in Tornby. 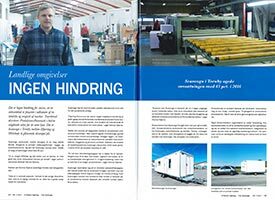 However, Scanvogn's roots go back a further 10 years to Flexvogne A/S, which was founded by FInn Andersen in 1985 following the new portable cabin regulations, which led him to produce light-weight portable cabins. 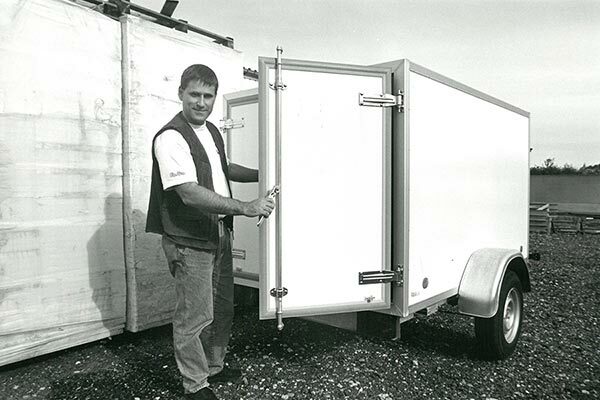 Both Finn and Frits were pioneers in the portable cabin market, especially within toilet cabins for the events industry, where they have shaped current developments and helped set new industry standards. 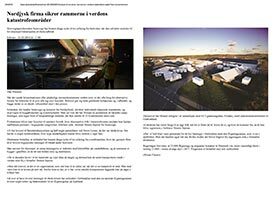 Scanvogn was the first company in Denmark to use XPS insulation in portable cabins. 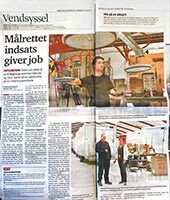 In 2006, Finn and Frits sold their booming company to Dansk Generationskifte. The company expanded and gained subsidiaries in Norway, Sweden and Germany. And in 2007, at the height of the construction industry in Denmark, they had around 180 employees. But success stopped suddenly. 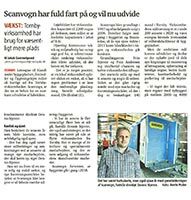 Just like the construction industry, Scanvogn went into free-fall, which led to bankruptcy in 2011. 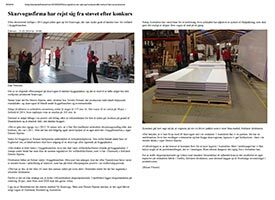 In October 2011, founders Finn and Frits came forward and bought the warehouse and fixtures. They have managed to rebuild a well-functioning company, with over 100 employees, and with customers in Norway, Sweden, Germany, Hollland, Poland, Switzerland and, not least, Australia. In 2016, Dennis Stjerne took over as the CEO and continues to lead Scanvogn in a positive direction.